01.- Enrique Iglesias Ft Yandel & Juan Magan-Noche & De Dia.Clean.DVJHans.Deejay piiipe Version. 02.- Oscarcito - Tumbaye.Clean.DVJHans.Dj ExTriiM. 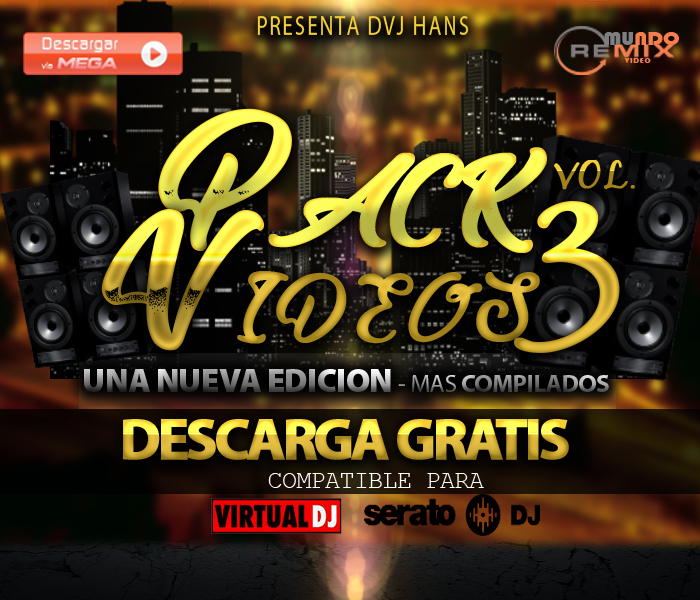 03.- Bryant Myers Ft. Anonimus, Almighty Y Anuel – Esclava.Clean.DVJHans. DJ JorgeBeats Edit. 04.- Gente De Zona ft. Marc Anthony - La Gozadera.Clean.DVJHans. Bross Edit. 05.- Joe Vasconcellos - Las Seis.Clean.DVJHans. DJ JorgeBeats Edit. 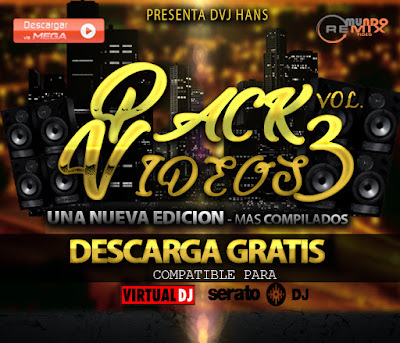 06.- Juan Magan ft Gente De Zona- He Llorado.Clean.DVJHans.EditDjToto. 07.- La Gran Magia Tropical - Furia Loca.Clean.DVJHans. Version DJYan. 08.- Los Prisioneros - UltraDerecha.Clean.DVJHans.DjCeache.Remix intro. 09.- Ozuna Ft. Cardi B – La Modelo.Clean.DVJHans. DJ JorgeBeats. 10.- Sonora 5 Estrella - Superman.Clean.DVJHans. Version DJYan. 11.- Wisin - Que Viva la Vida.Clean.DVJHans.Version DJYan. 12.- WISIN ft LOS CADILLAC'S - Me marchare.Clean.DVJHans.Dj Jarol Version. 13.- Don Miguelo - Brujeria.Clean.DVJHans.Albertomix - Original Extended. 14.- La Combo Tortuga -Soy Feo Pero Rico.Clean.DVJHans.Version DJYan. 15.- Tito El Bambino & Chencho- A Que No Te Atreves.Clean.DVJHans.Deejay piiipe Extended Mix! 16.- 105 130 - Juan Luis Guerra - Bilirrubina.CleanTransition.DVJHans. DjExTriiM.Versión. 17.- Medley Juan Luis Guerras En Vivo. Remasterizado Full HD.